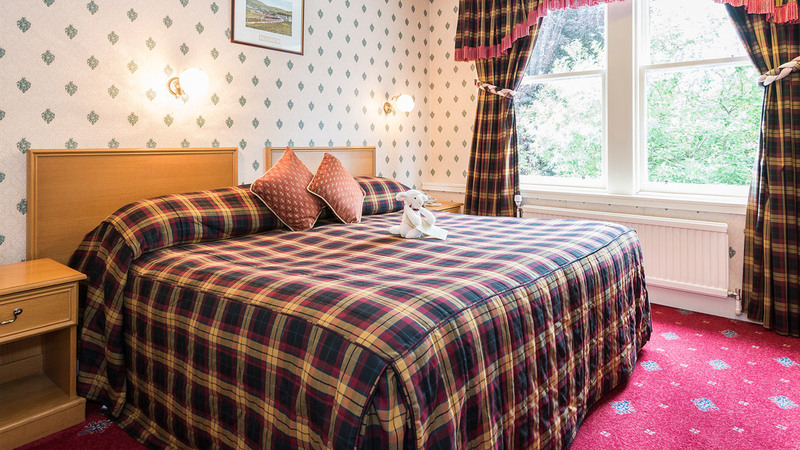 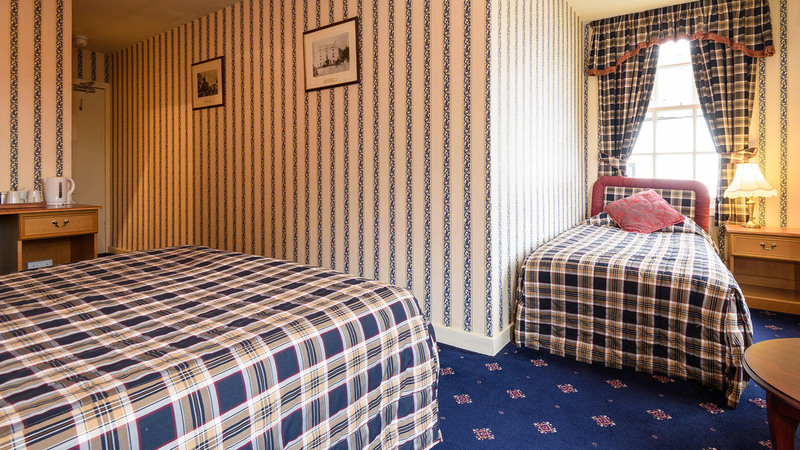 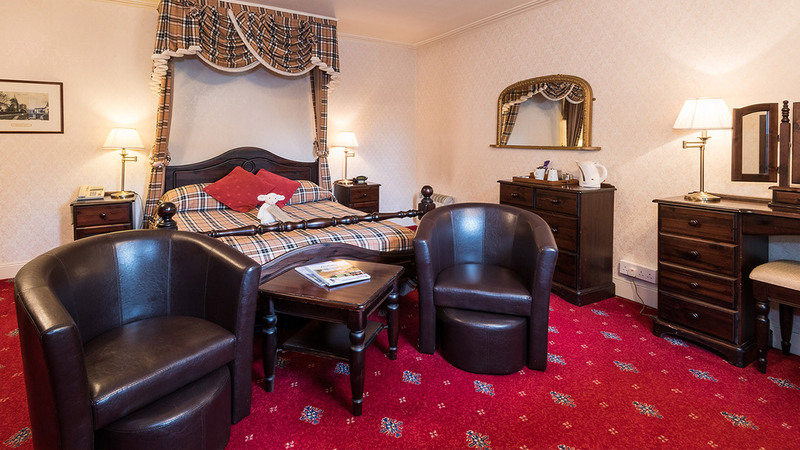 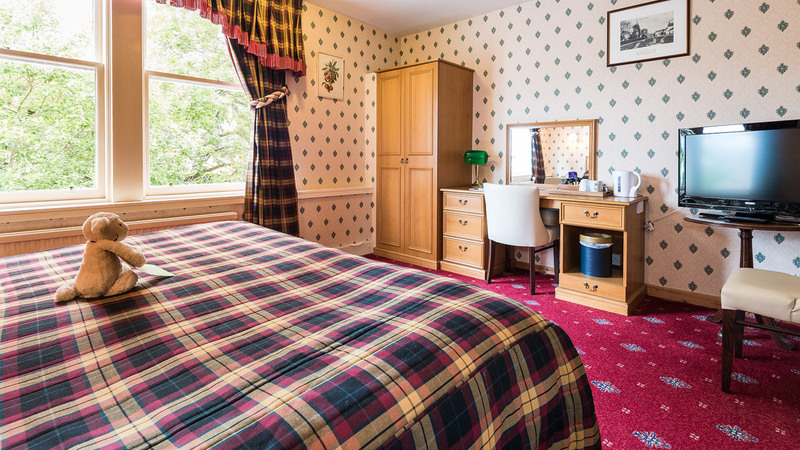 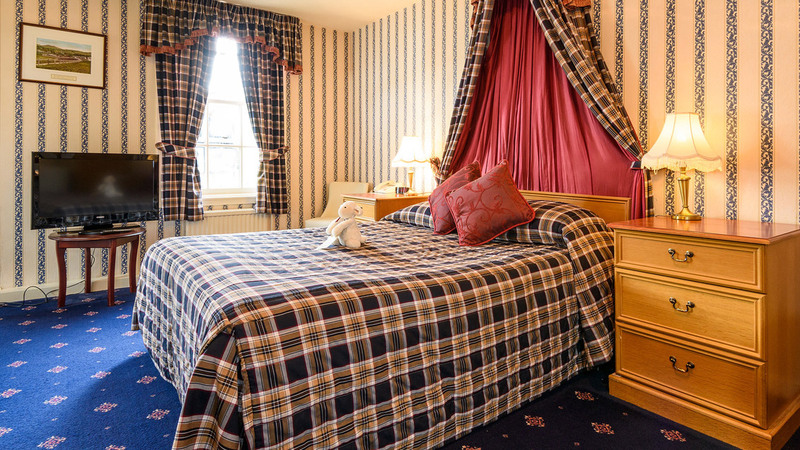 All our 15 Bedrooms have ensuite facilities and each is fitted and tastefully decorated to an individual design. 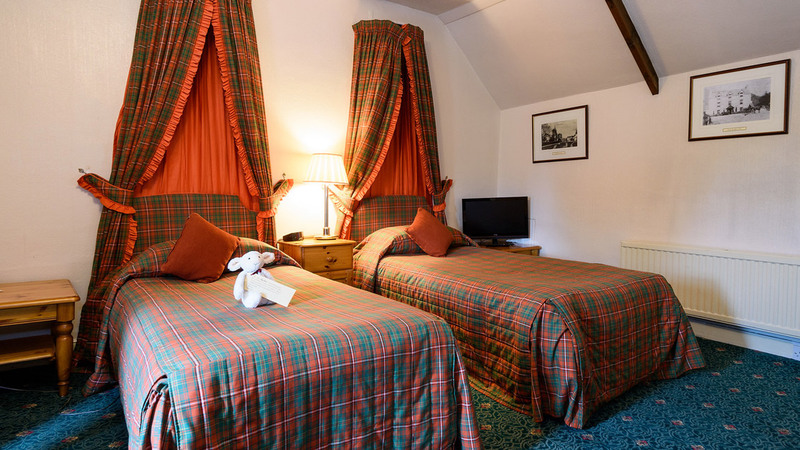 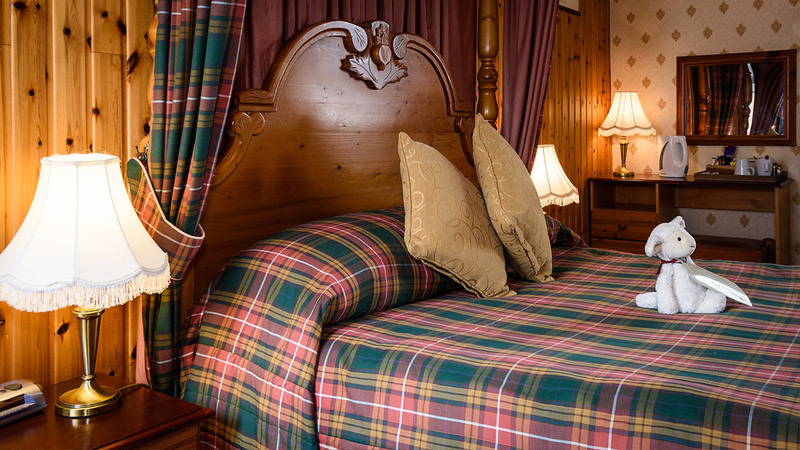 Delightful country inn-style rooms, quiet and soothing, away from the hustle and bustle, and ensuring a good night’s sleep – perhaps induced by one of our great home produced Moulin Brewery ales, or a drop or two of the local malt. 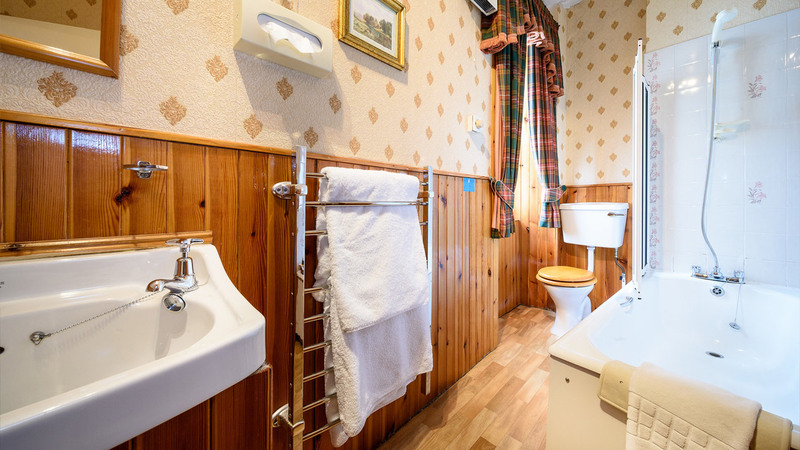 A mixture of standard and superior rooms suitable for all from single travellers to families is supplemented by a self catering annexe with 3 bedrooms, perfect for a small group of up to 6 people. 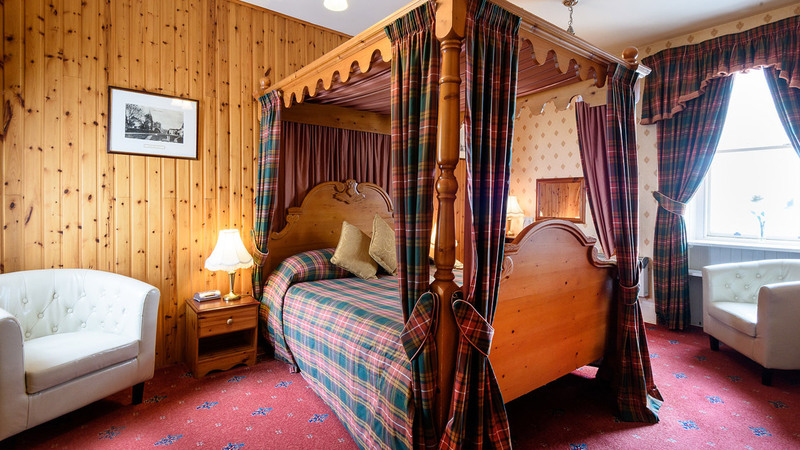 We can arrange anything for you in your room, by prior request, from a lovely bottle of rose or sparkling champagne to enjoy on arrival, to chocolates and fresh flowers for the romantics.